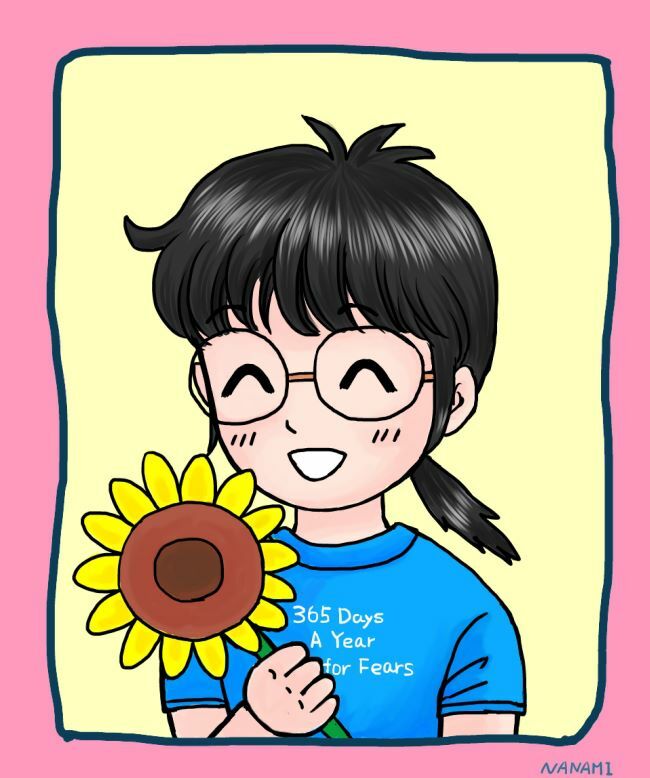 Manami animates herself wearing the 365 TFF shirt she bought for tour 2012. Manami is the fan club artist who creates lovely photos for fans’ birthdays and special occasions. 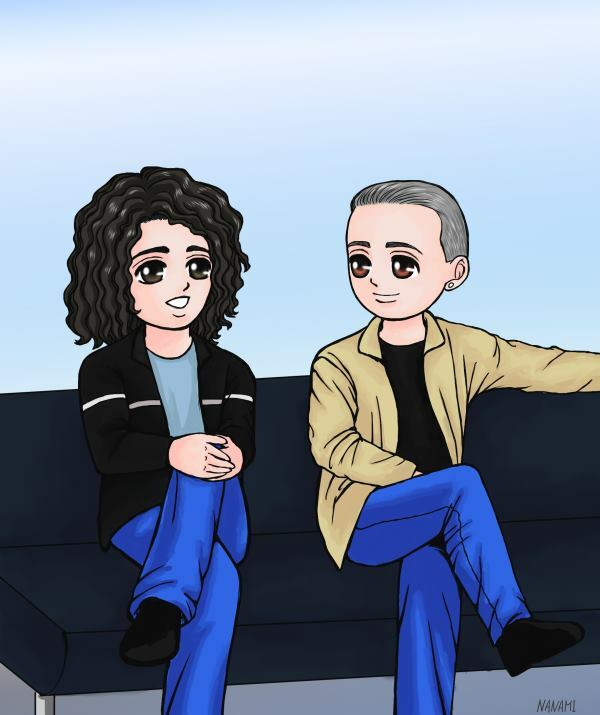 As with all fan-generated projects, Manami volunteers her time to make fun and exciting artwork that fans and the band have recognized on numerous occasions. Despite both she and Juli-Juli’s claims to “not know English very well” they have managed to communicate just fine with so many of us each and everyday. Holiday Card designed by Manami for the Smith Family Rockers. 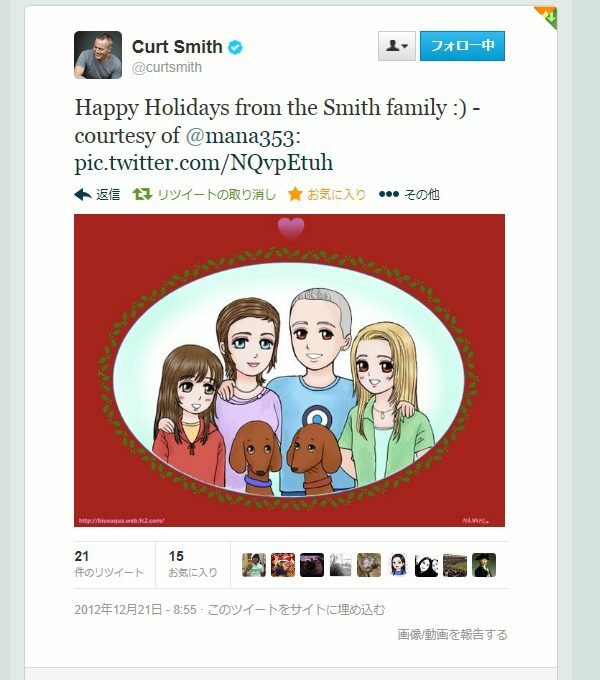 Manami’s 2012 Greeting Card was used by the beloved Smith Family for their holiday greeting card. 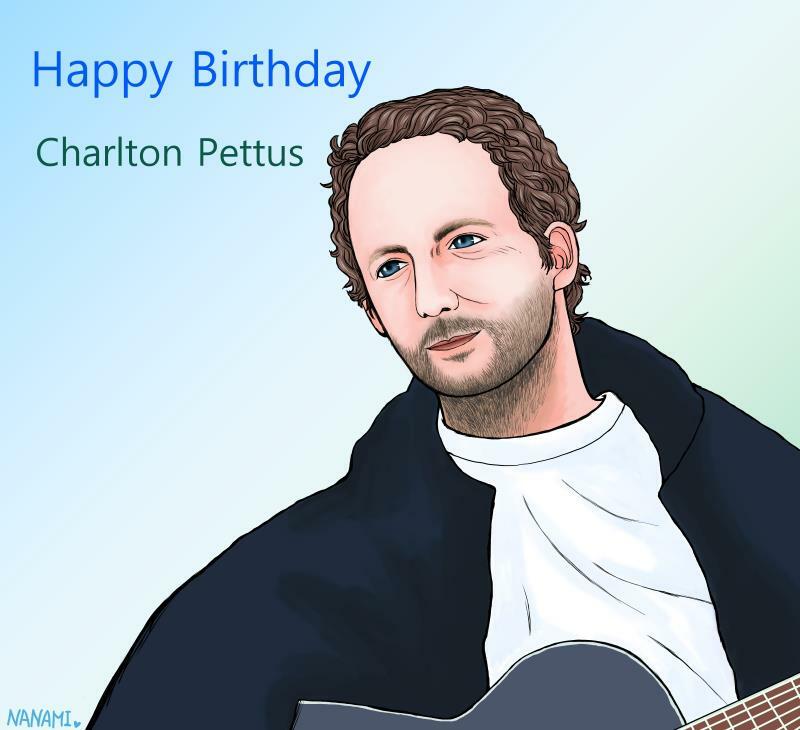 She was later approached by other high profile artists to create cards for them too. What an honour! 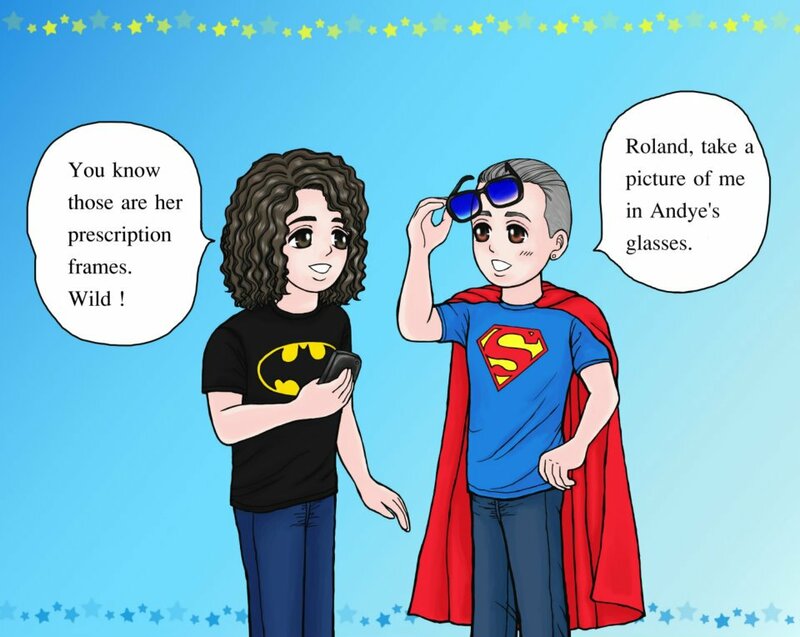 We enjoy Manami’s work and cool sense of humour to the daily ongoings in superfan life….from fun conversations to more serious situations she has managed to do a great deal of work in her years volunteering with us. We appreciate all who respect her work by giving her credit on the contributions she has made to their projects vs. taking them as their own. We feel she is a huge asset to the group and can’t wait to see more of her magnificent art. Thanks again Manami!! We’re very happy she got some great hugs from the band while they were in Japan. Stellar night for our dears in Tokyo and Osaka! Special art can be purchased. That which features the band’s image is not for sale and must be shared with permission from multiple sources. Thank you very much!!! It is very happy that I draw favorite TFF. Your splendid work, I are very glad.